Looking for things to do in Sydney? Here are our top picks for July's best sights, sounds and experiences. What's better than a dose of Scandinavian cinema on a cold winter evening? Catch some of the best films from Denmark, Norway, Sweden, Finland and Iceland including the premiere of the Icelandic gem Under the Tree. 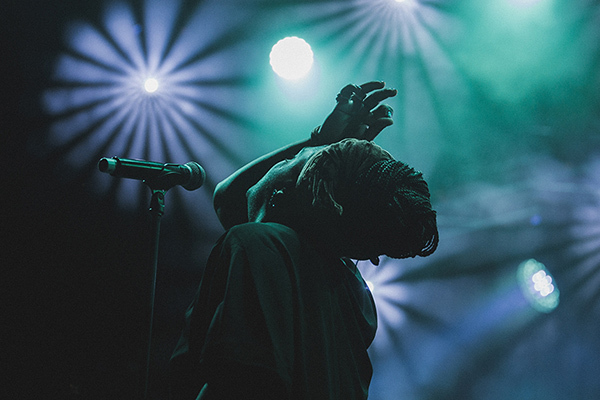 Klub Koori (SF17) returns to Carriageworks with the award winning Electric Fields, a striking merging of living traditional culture with electronic music. 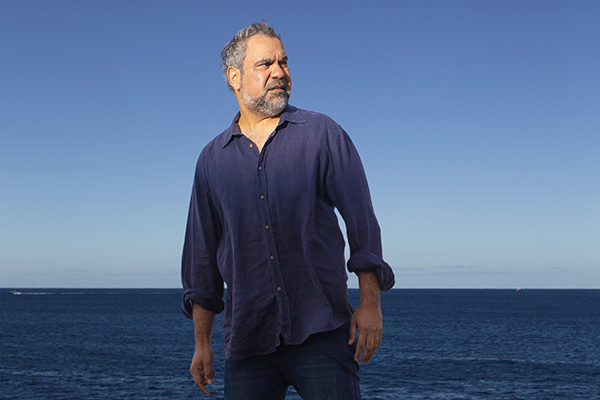 The music ranges from soulful pop to epic-scale electronic works through to intimate story-songs, which vocalist Zaachariaha Fielding often sings in his traditional language Anangu Pitjantjatjara Yankunytjatjara. 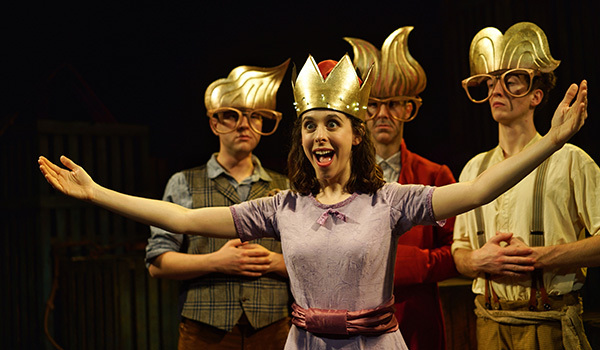 Multi award winning theatre company Tall Stories return with original live music, imaginative storytelling and a generous dash of comedy. Based on some of Oscar Wilde’s most beloved fairy tales, join a live band of storytelling musicians on a fantastic journey through palaces, forests and beyond. The inaugural Taiwan Film Festival takes place over three days at the end of the month with premieres including The Tag Along 2, The Bold, The Corrupt and The Beautiful. 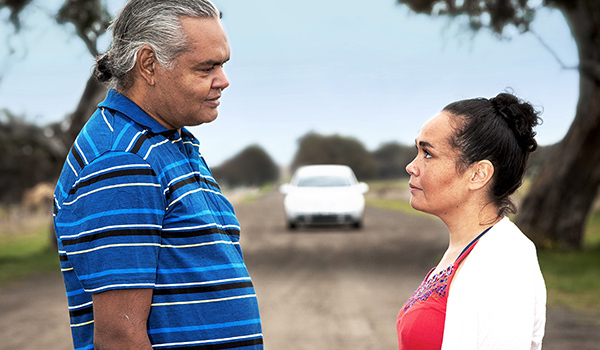 From ILLBIJERRI Theatre Company comes a road trip comedy 80,000 years in the making. Tash and her dad are going home to country, where the sky is higher and the world goes on forever. 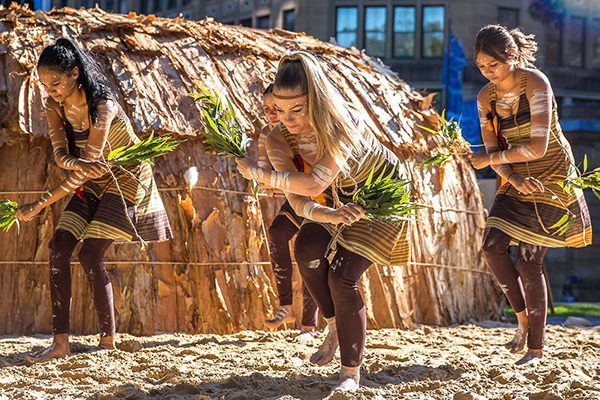 NAIDOC in the City is a free celebration of the world’s longest living Aboriginal and Torres Strait Islander cultures through food, song, art, dance and stories in the heart of the city. Taste the treats from the earth oven, join in the dance circle, watch cooking demonstrations and enjoy live music and performances. This exceptional new Australian drama is a deeply human story that weaves together wry humour, poetic imagery, and a captivating array of richly drawn characters. Peter Carey’s dark comic fable adapted for the stage by Tom Wright and directed by Matthew Lutton. An advertising executive dies and is resuscitated, but now believes he is in hell and on a path seeking redemption. Celebrate French food, wine, art and culture in the heart of The Rocks and Circular Quay. 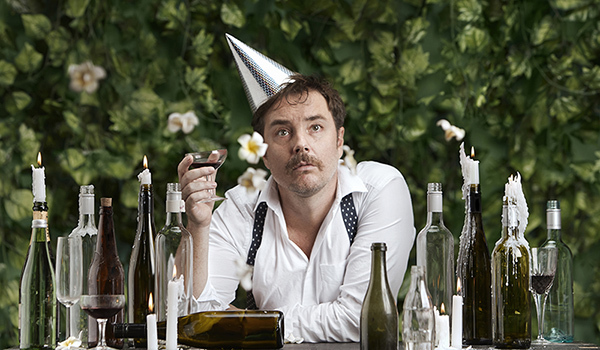 Bring some bleu, blanc, rouge to winter with cabaret, live music, cinema and more.